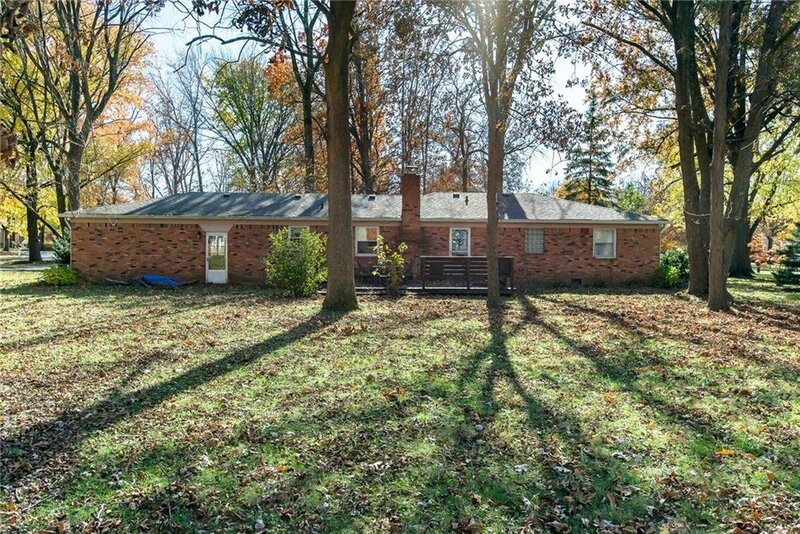 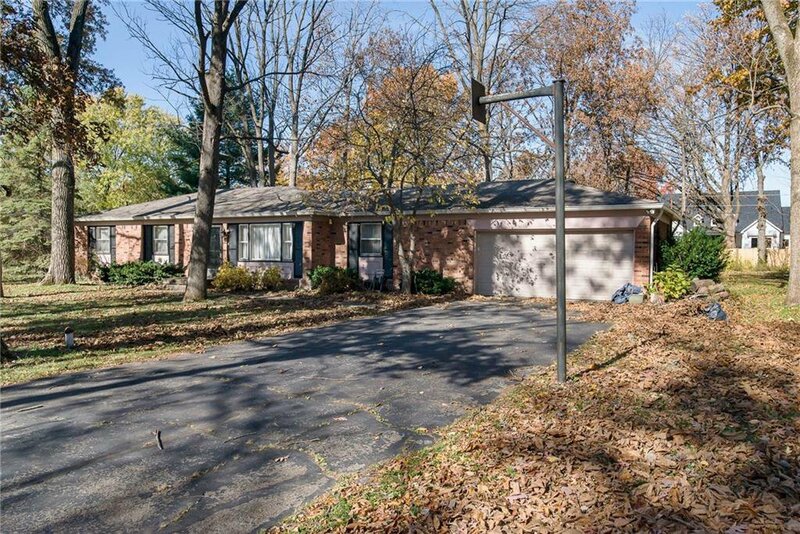 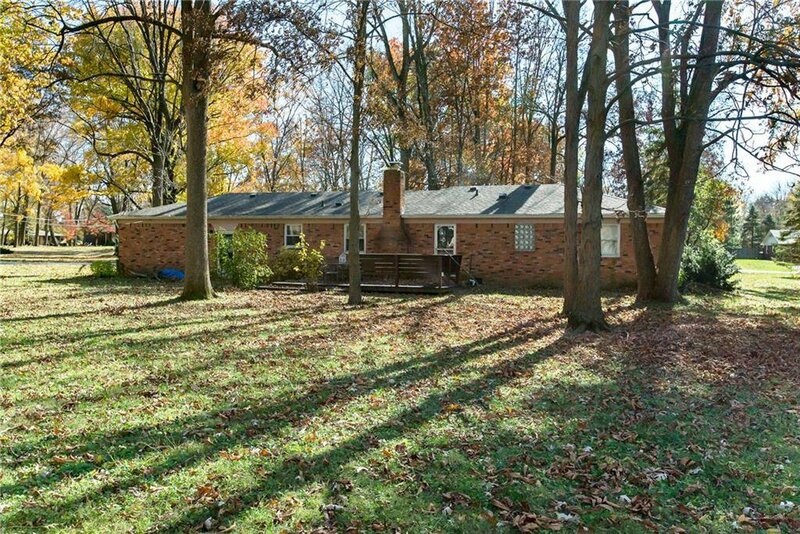 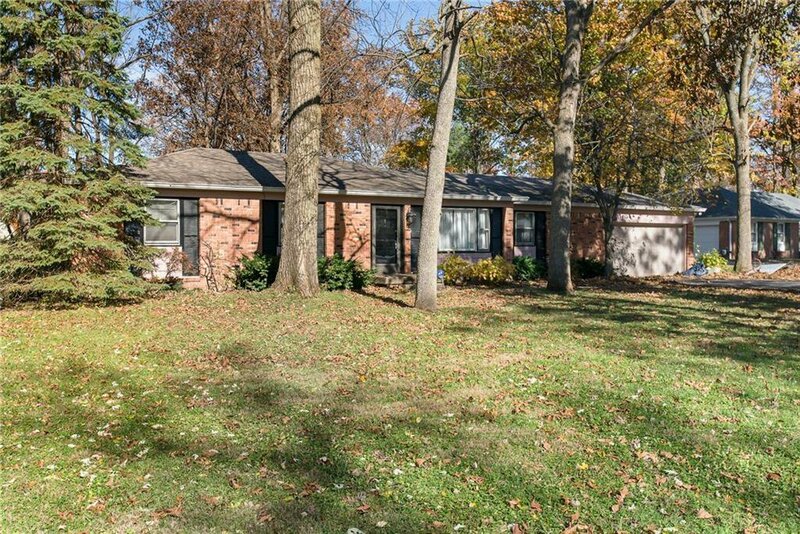 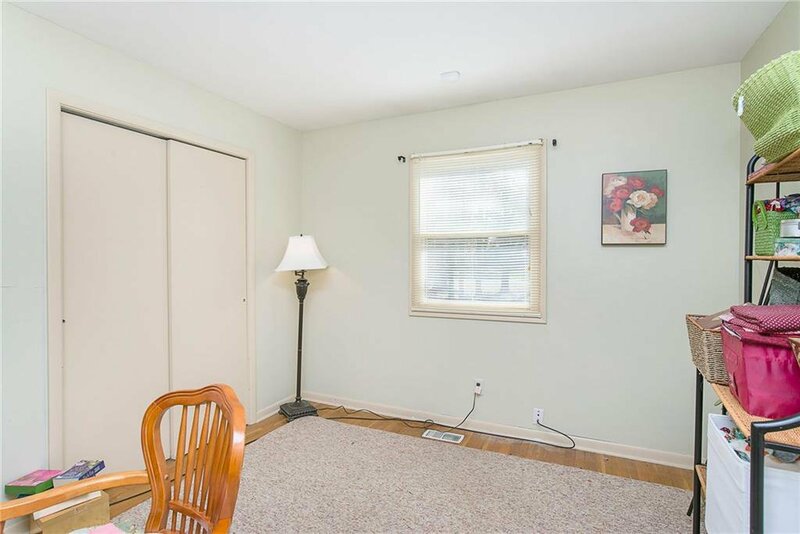 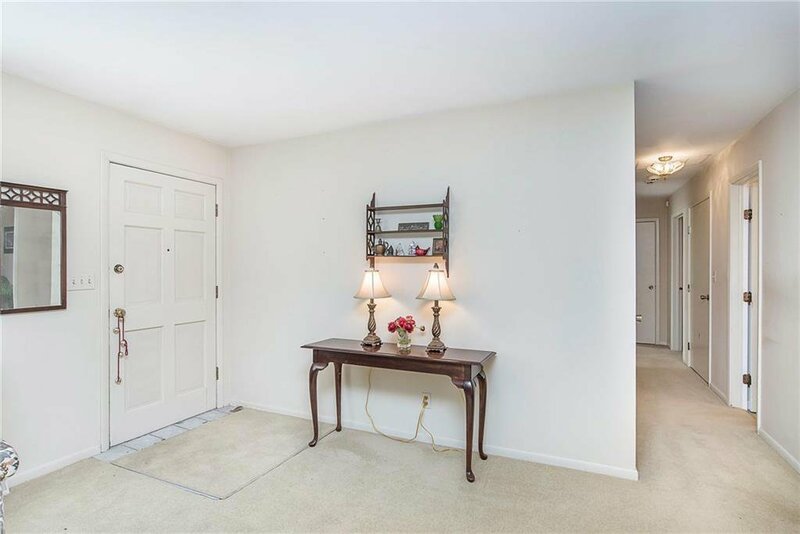 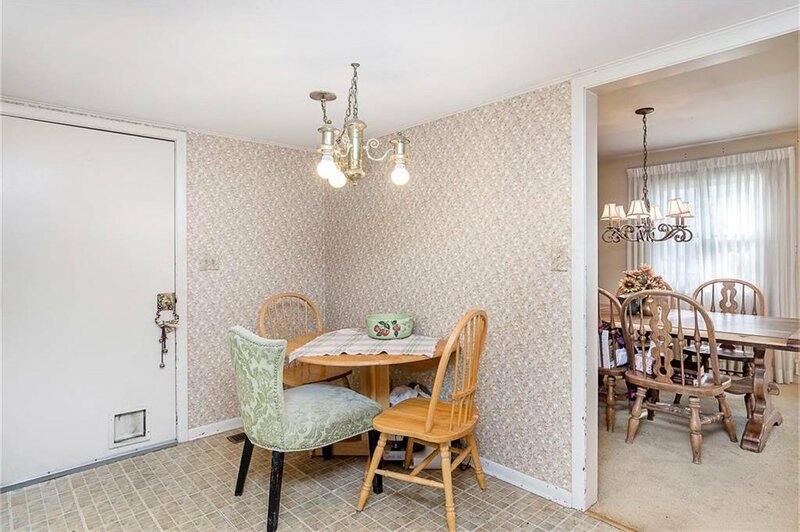 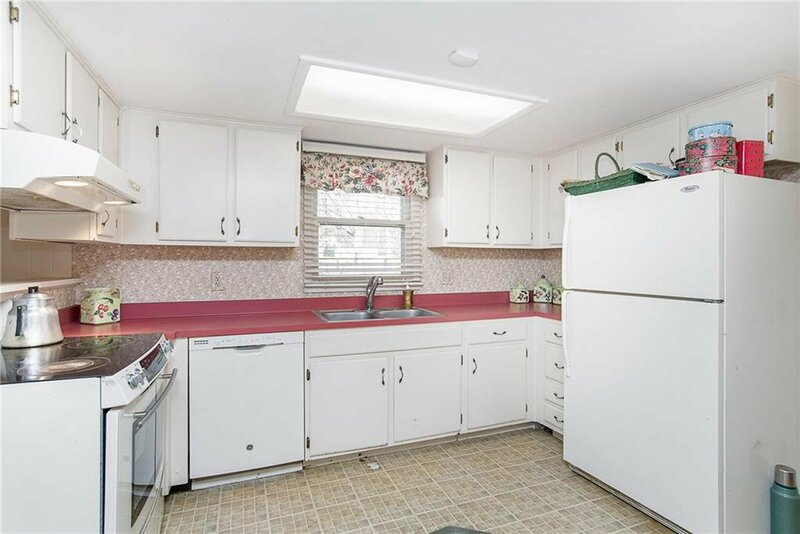 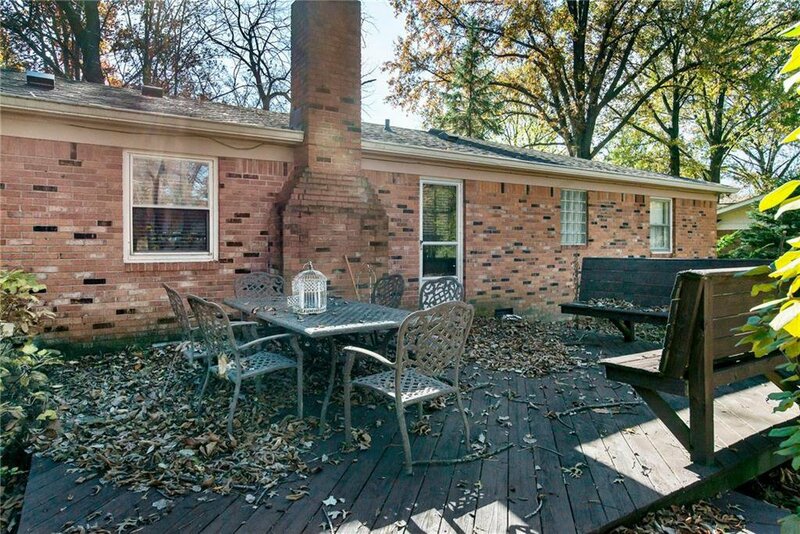 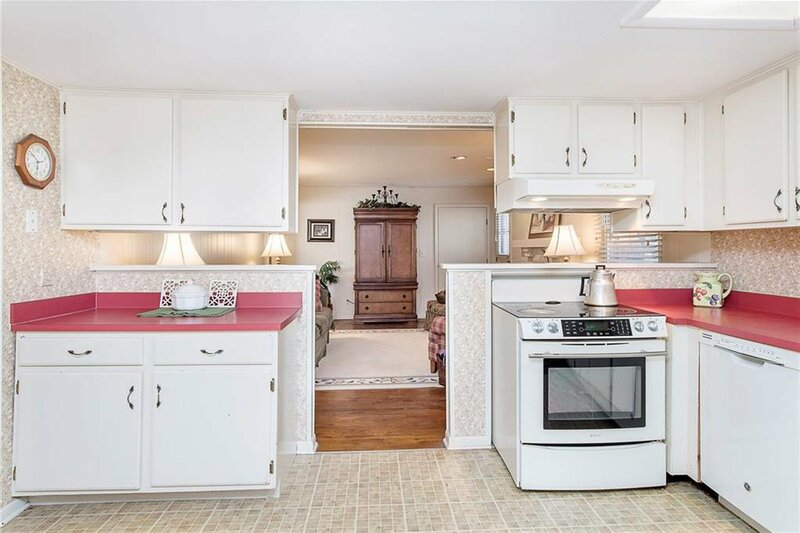 Wonderful 3 BR, 2 Full BA Brick Ranch located in Tanglewood, the popular Washington Township neighborhood close to shopping, restaurants, and entertainment. 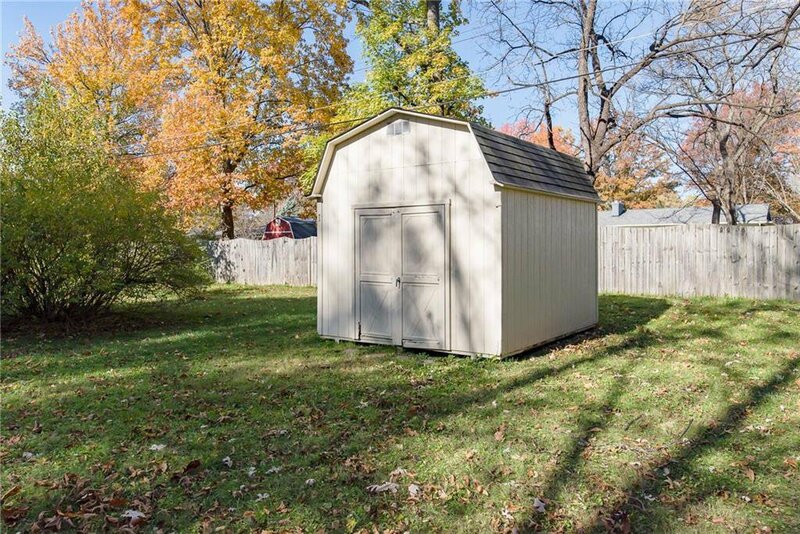 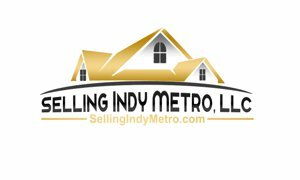 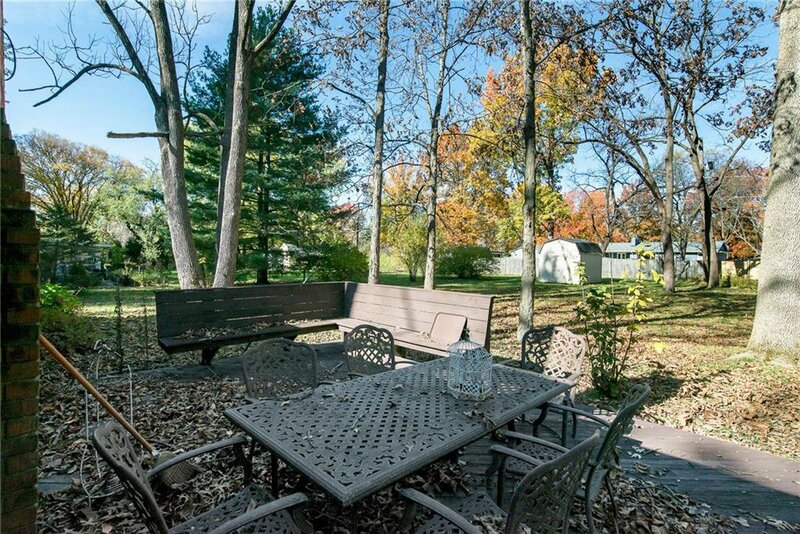 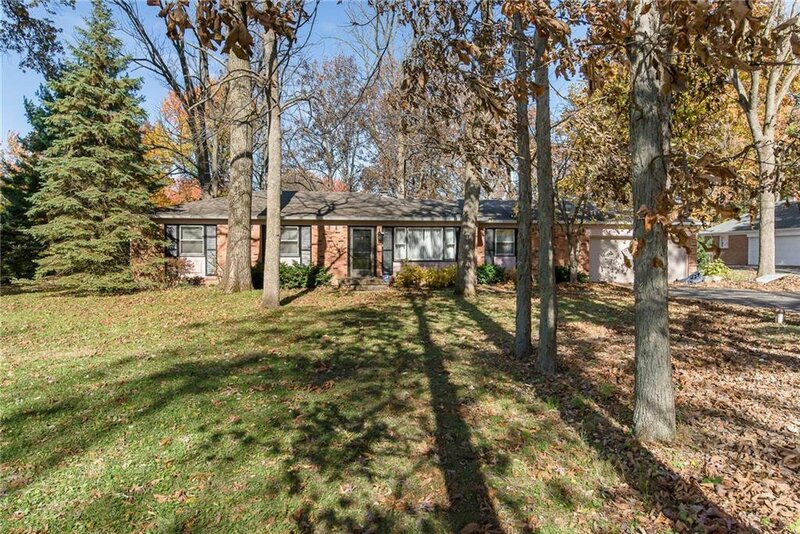 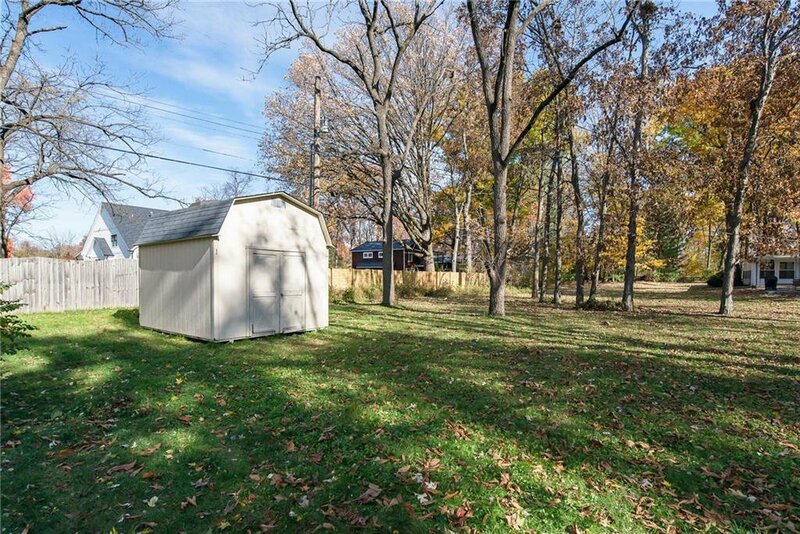 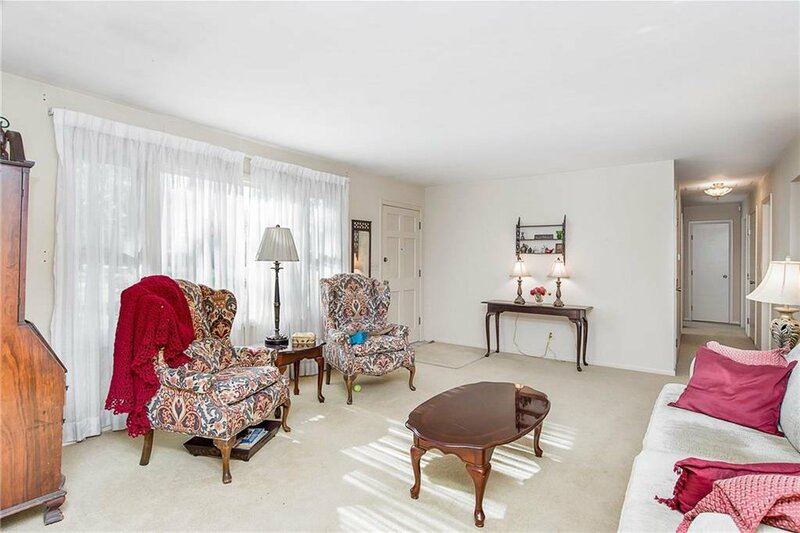 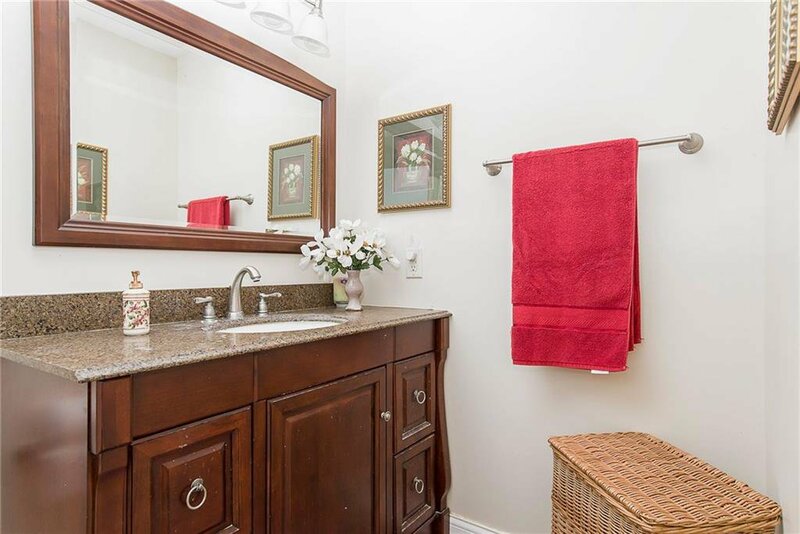 Well established neighborhood with mature trees and very spacious backyards. 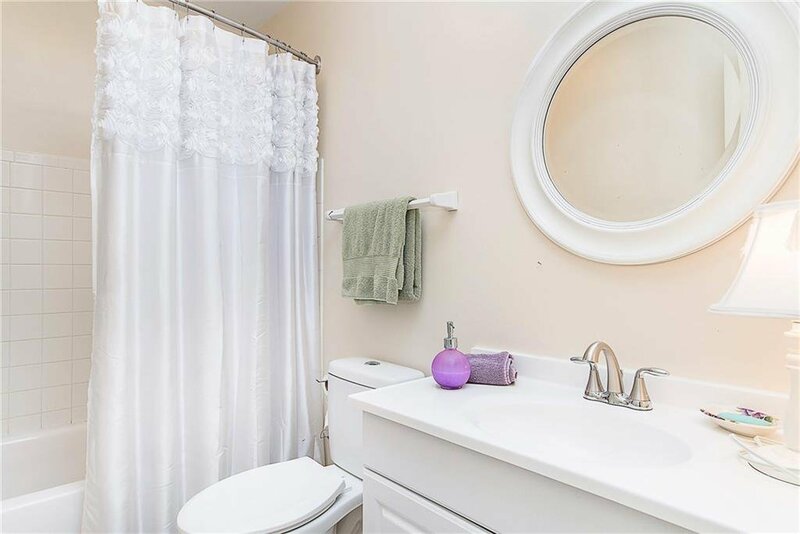 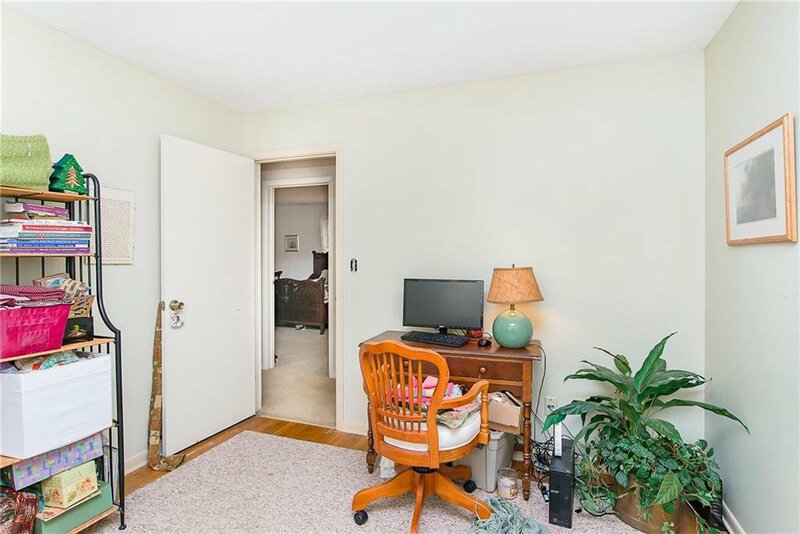 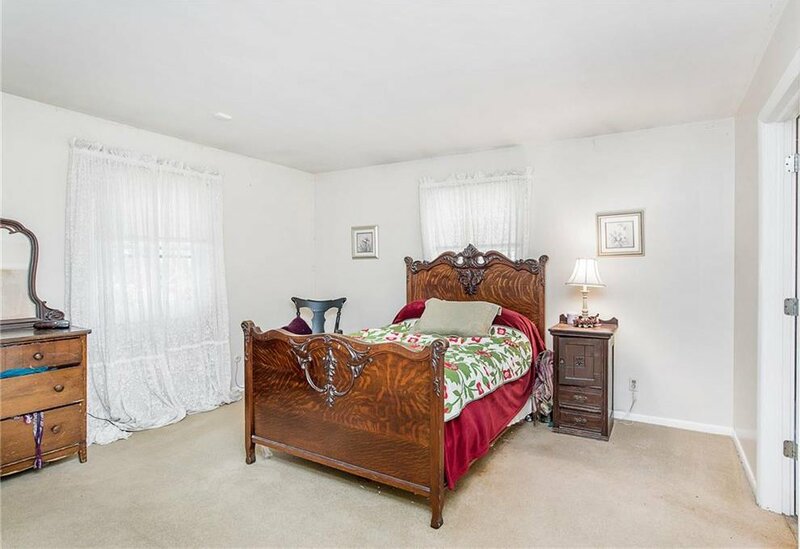 Spacious 3 bedrooms and 2 baths plus a great room, family room, dining room, and kitchen. 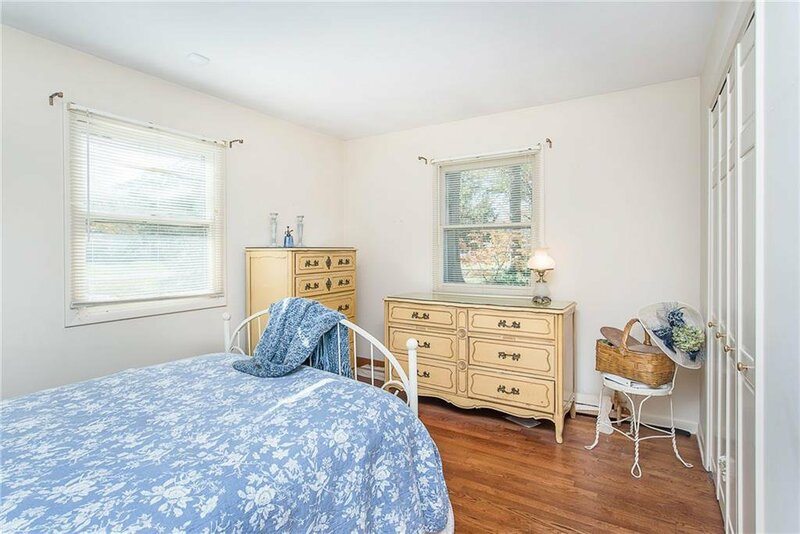 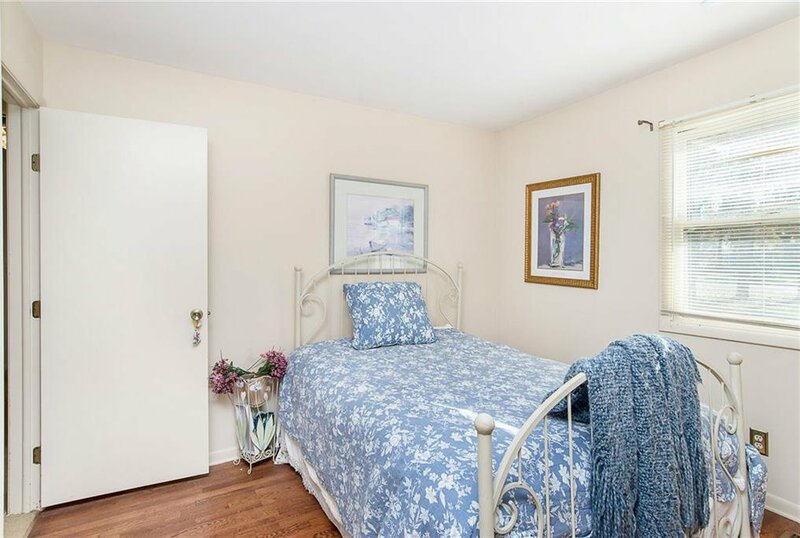 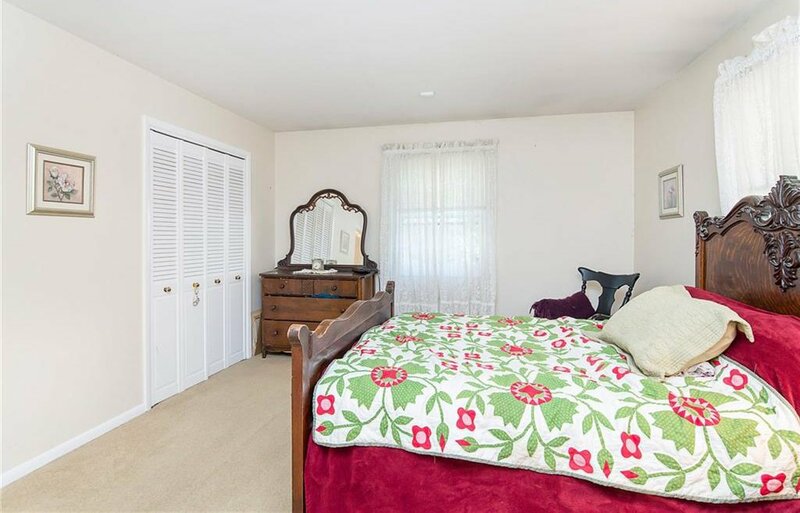 Beautiful hardwood floors in 2 of the bedrooms. 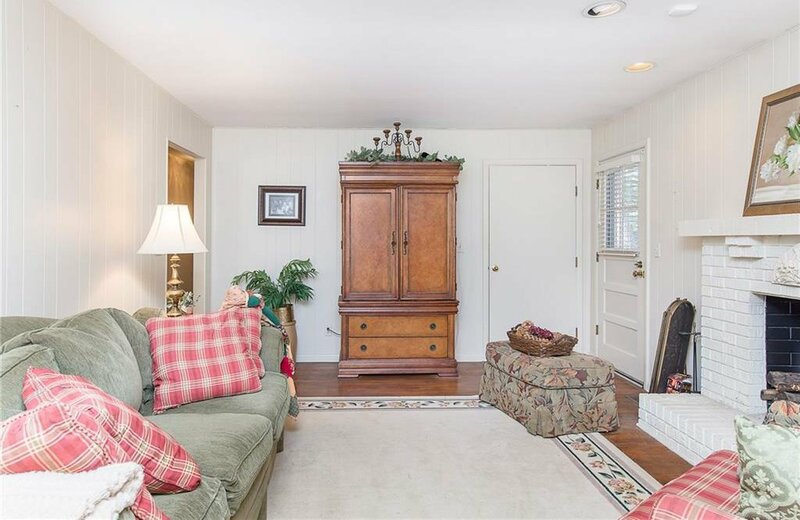 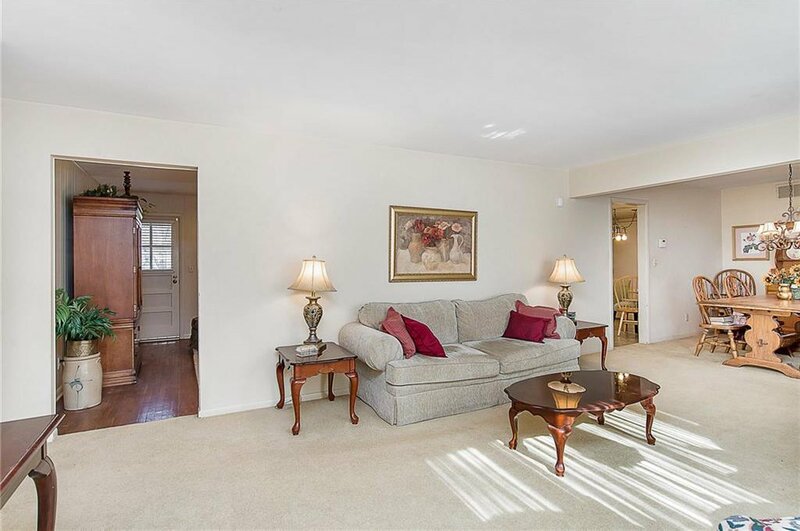 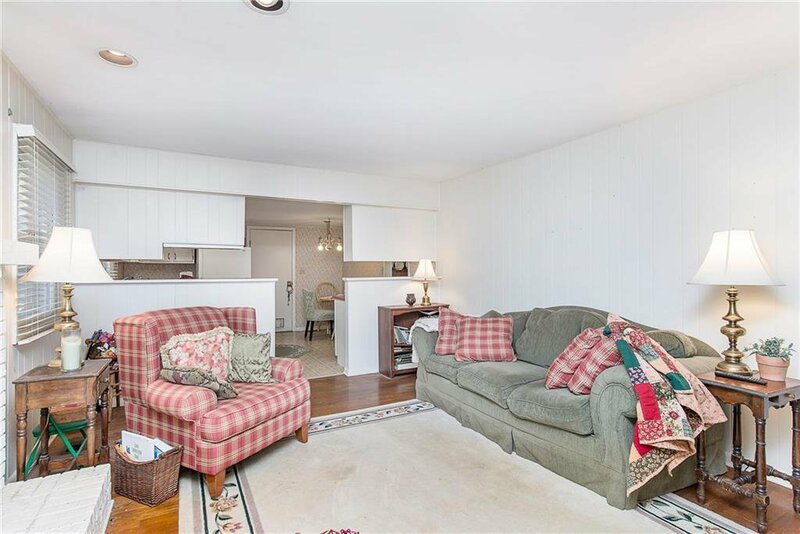 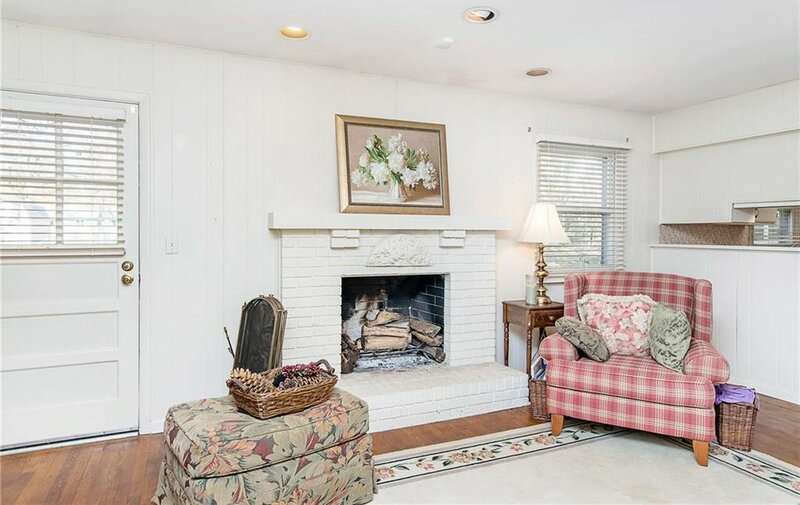 Enjoy your family room complete with a fireplace and plenty of room for entertaining. 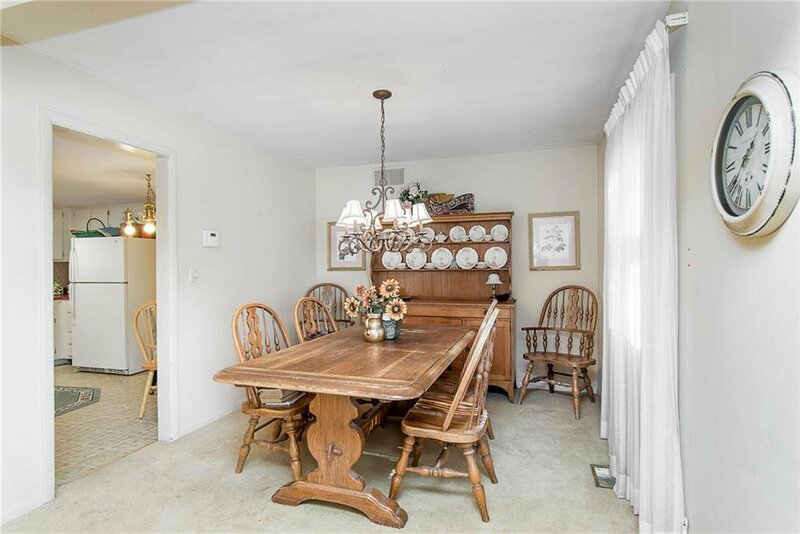 Don't miss out on this beautiful, welcoming, home.